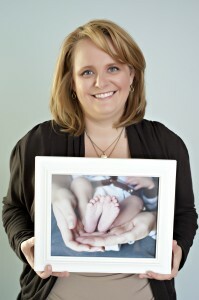 Kimberly McDougall is a Chiropodist providing foot care services to all people in Ottawa. She is located specifically within the communities of Kanata, Stittsville and Nepean. Chiropodists treat a wide variety of foot conditions. Please visit our services and conditions page for a detailed, but not exhaustive, list. Kimberly McDougall's Chiropody clinic is located within the CareMedics Medical Clinic beside the Pharmacy WITHIN the New Walmart at Fernbank and Terry Fox. 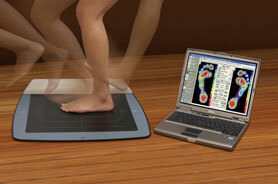 Enhances evaluation of your foot, ankle, knee, leg, hip or back pain!